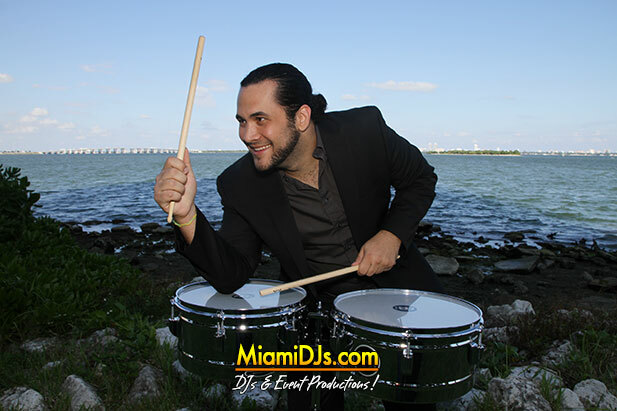 Miami DJs features some of the best entertainers in South Florida. 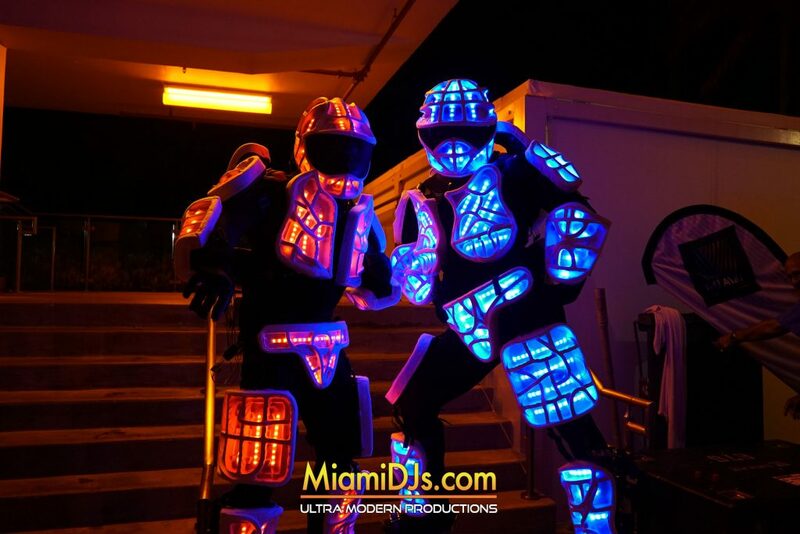 Whether you are looking for event dancers, performers, percussionists, LED Robots featuring High Powered CO2 Cannons or Miami’s hottest Hora Loca, we have it all. 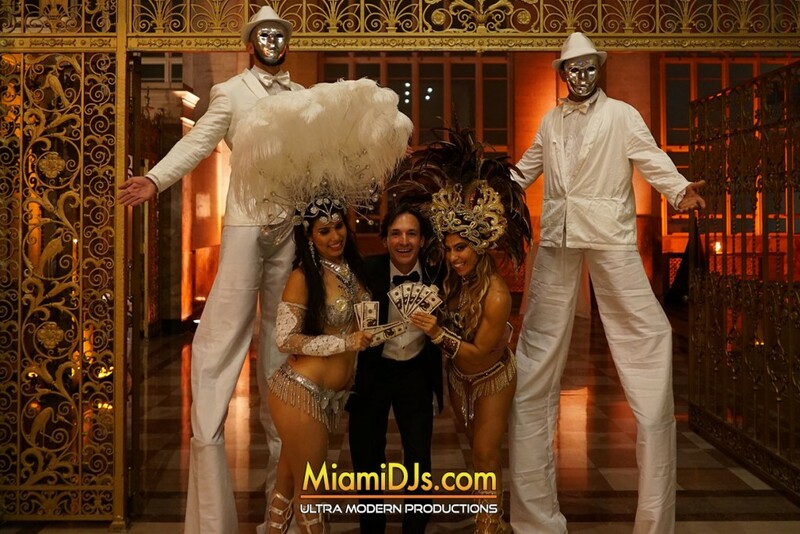 For more information please call us at 786-333-6757.